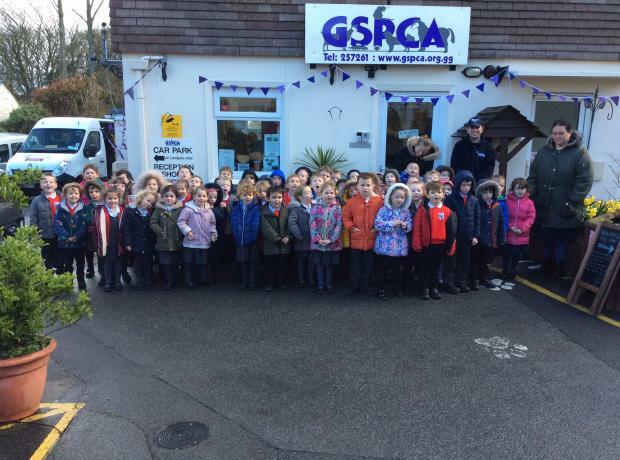 The GSPCA carry out dozens of educational talks every month. 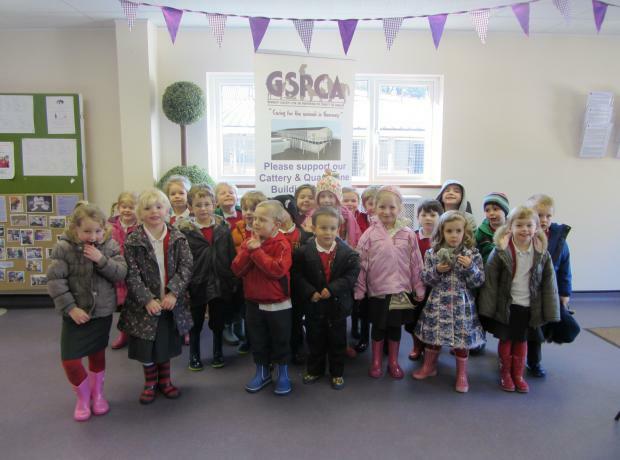 Unfortunately we have had limited equipment, but we are pleased to announce that we have recently received a very kind donation that has helped us to purchase resources that brings the GSPCA talks into the 21st century. 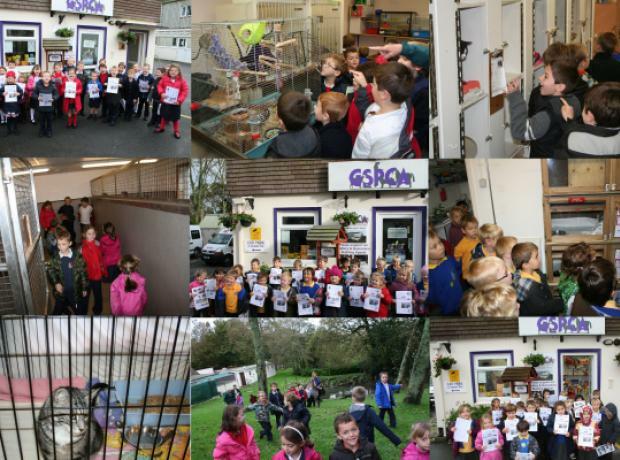 On this sunny day the GSPCA Animal Shelter was visited by a junior class from Blanchelande College with over 20 of their students. 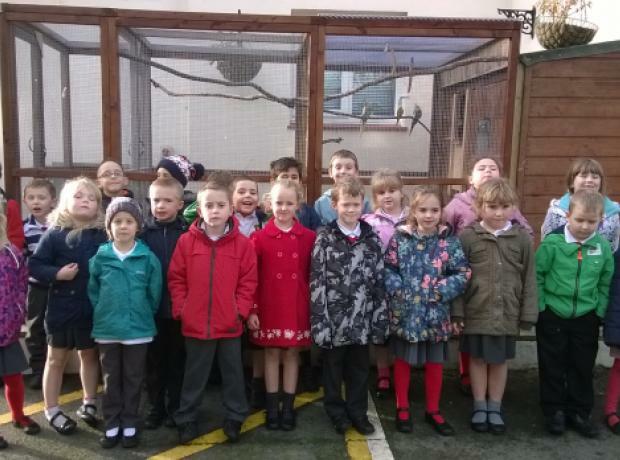 The group with 4 teachers were shown around the Shelter by Welfare and Education Officer Emma Trousdale. 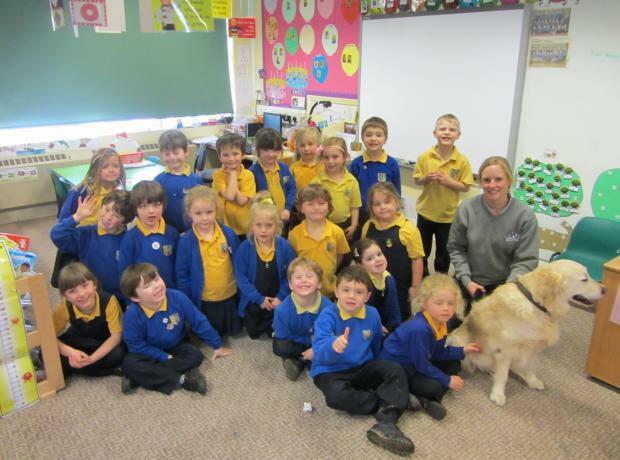 The children got to view the cats and hedgehogs, ferrets and baby birds, dogs being exercised and rabbits being brushed.